A university student known as ‘Mr Muscles’ has died after apparently taking ‘lethal’ bodybuilding pills to help him lose weight. 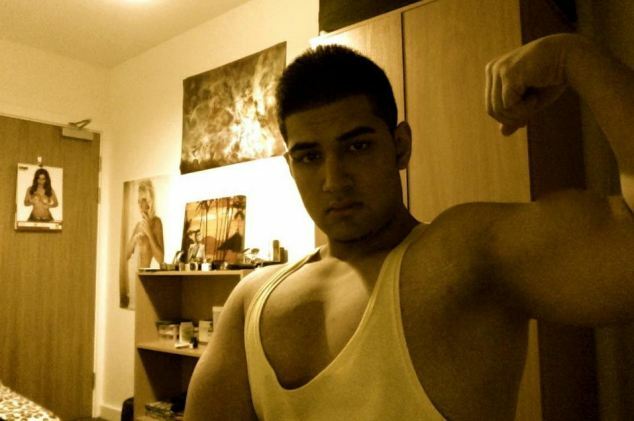 Fitness fanatic Sarmad Alladin, 18, who had posted snaps of his new muscles online, was taken to hospital just hours after praising the fat-burning tablets called DNP on Facebook. Mr Alladin, an international student and son of an Indian millionaire, called an ambulance as he suddenly collapsed. He was living in university accommodation in Epsom, Surrey, while attending the specialist art and design university in nearby Farnham. 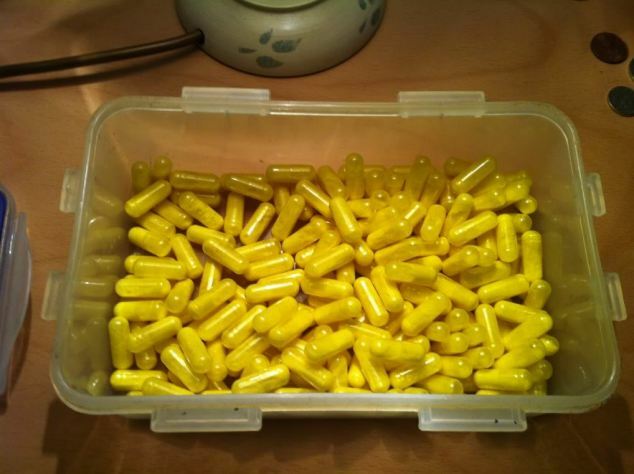 Last week the University for the Creative Arts warned its students: ‘It has come to the University’s attention that some very dangerous weight-loss and body-building drugs could be circulating among students. Last night Mr Alladin’s family, who flew to UK from Hyderabad, were awaiting the results of a post mortem. A spokesman for Surrey Police said: ”Surrey Police received reports of the sudden death of an 18-year-old man at Epsom General Hospital on Wednesday, February 13. ‘The man, who is from Epsom, was brought into the hospital around 4am and was pronounced dead at 6.20am. ‘Police are investigating the circumstances surrounding the incident. At this stage the death is being treated as unexplained but there is nothing to suggest any third party involvement. The Food Standards Agency has told consumers not to take pills containing any level of DNP after a second death was linked to the substance. Croydon Coroner’s Court heard that Selena had taken a gram of the drug the day before she died. At the time her mother said: ‘I’ll never forget her yellow fingernails and skinÂ -Â the drug was sweating out of her.